Plantar fasciitis (“PLAN-ter fash-ee-EYE-tus”) is one of the most common foot conditions that may cause you heel pain. If you break the word down, the suffix ‘itis’ means inflammation, so plantar fasciitis means inflammation of your plantar fascia. Your plantar fascia is a thick band of tissue (ligament) that starts at the bottom of your heel and connects to the ball of your foot. If this happens to get angry or irritated, it may start to cause pain at your heel. It is most common between the ages of 40-60, however someone younger may also get this from overuse. If someone had plantar fasciitis, they would notice the most pain in the morning with the first few steps out of bed. They would probably have pain right at the bottom of their heel, but it might also radiate into the arch of their foot. After a few minutes of walking, the pain will likely decrease or go away completely. However, after sitting for some time, it may begin to hurt when initially walking again. Sometimes it can happen in only one foot, but it’s a real bummer when it happens on both! Overuse; has your activity level changed recently? Are you standing or walking more than you used to? Recent change in footwear or just bad shoes in general; new shoes? wearing flats or flip-flops too much? Stiff and tight muscles; calf muscles feeling tight lately? We can help make your plantar fascia happy again! Through a combination of assessment, education, exercise and manual therapy, physical therapy can help you find out what is causing your pain and how you can ease it. 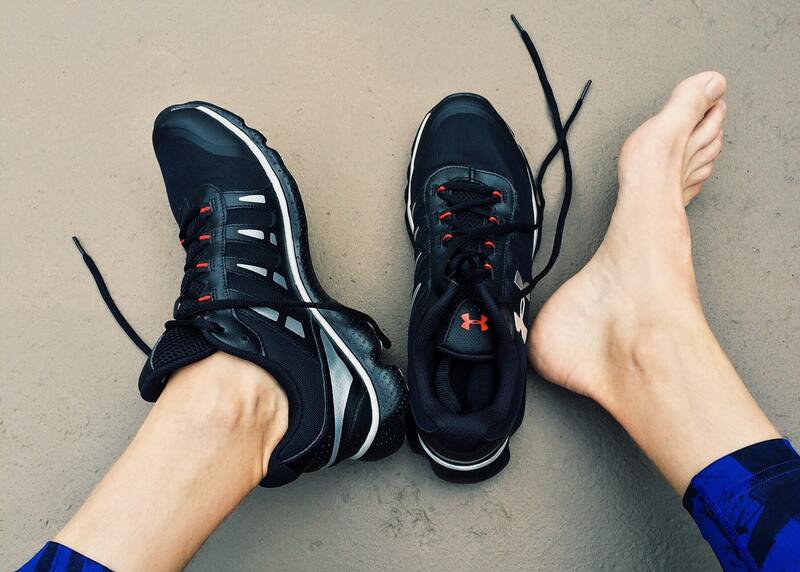 To start, you might try gently stretching your calf or plantar fascia. Try rolling it out with a foam roller. Try increasing the strength of your foot and calf with calf raise or balance exercises. 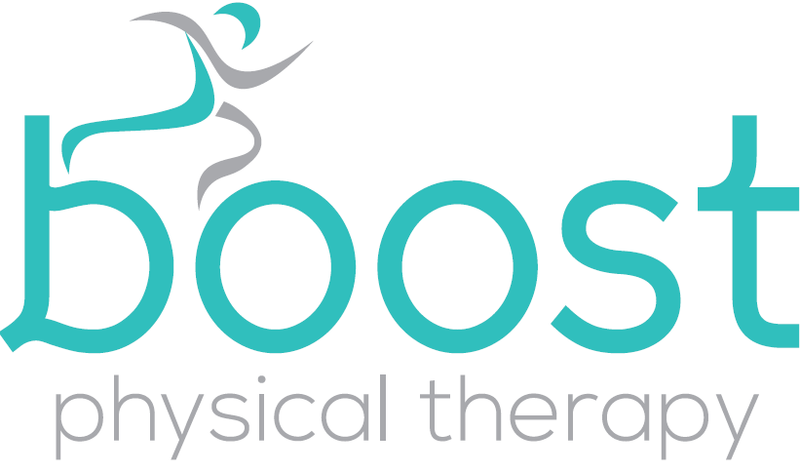 If you still have questions or concerns about your heel pain, the staff at Boost Physiotherapy would be happy to get you going in the right direction! Proudly providing physiotherapy to Stony Plain, Spruce Grove and Parkland County.